Back in the 18th century, gin didn't have a good reputation in the UK. It was nicknamed 'Mother's Ruin' because of the disastrous effects of the alcoholic drink on the drinker's family and the wider economy. It was one of the cheapest ways to forget your worries. Fast forward to the 21st century though, and gin is rising in popularity once again, this time as a sophisticated and pricey beverage. 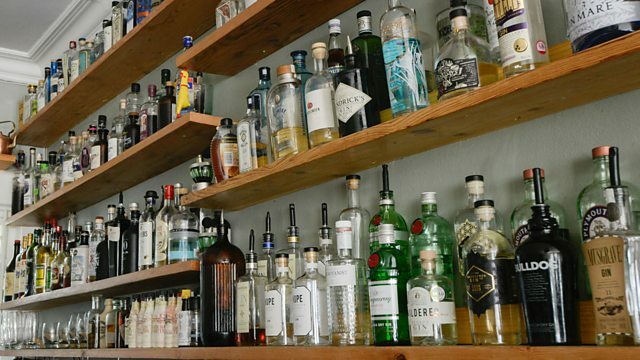 Industry figures show sales at the top end of the gin market soared by as much as 145% in the past year, with micro distilleries opening across the UK. Mike Johnson reports from the London Gin Festival. Are you getting it wrong on recycling?